The growing subscription economy is shaking the foundations of marketing strategy by shifting revenues and customer expectations. If you’re not adapting to these changes yet, it’s time to start! The term subscription economy refers to the growing number of businesses that use subscription or membership models and rely on recurring revenues rather than one-time purchases. They are entering industries ranging from transportation to retail, industrial chemicals to underwear (yes, you can subscribe to underwear.) Who doesn’t eagerly await the arrival of a package at their front door?! Virtual subscriptions are now commonplace, too. Apple’s in the subscription business with Apple Music. Google is in the subscription business with Google Express. And all of us television binge watchers out there know that Netflix is a subscription business, too. Even if your business doesn’t use a subscription model, new competitors may be targeting your industry, and their presence affects customer behavior and expectations. People who embrace subscriptions in one part of their lives begin to expect long-term relationships with vendors. 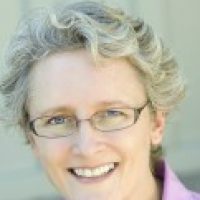 What do these changes mean for marketing? Marketers have to stay involved with customers long after the sale. Rather than marketing a product or service, they’re initiating a long-term relationship. Engagement marketing, or the concept of continuously connecting with individuals based on what they do and wherever they may be, becomes a new and critical strategy. To deliver consistently on the brand promise over the long-term, marketing organizations must collaborate with other parts of the company that engage with the customer after the sale. Depending on your business, this may include Customer Success teams, Customer Support, and any staff involved with fulfillment. Work with Customer Success teams to understand new customer needs and create streamlined onboarding campaigns or training programs that ease the transition after the initial sale. Use content marketing or create communities to encourage ongoing customer retention. Nurture and support your most loyal customers through advocacy marketing campaigns. To support ongoing customer loyalty and engagement, you’ll need to work with other groups involved in the ongoing customer relationship. Most marketing organizations live and die by how many leads they generate. In a subscription-based business, revenue isn’t tied to leads or even conversions to sales. Revenue comes from loyal customers over time, not all at once during the sale. To build long-term relationships, track long-term metrics. Why? In a subscription-based business, effective marketing drives long-term customer behavior, not just the initial sale. Staying engaged with customers after the sale presents many opportunities to learn from them. What do they value? What do they want to see in the product that’s not already there? How can you increase your value to customers over time? Find ways to learn from your customers to guide future marketing and product directions. Consider the story of Pley, a subscription-based service for children’s toys. Today, Pley offers subscriptions to LEGO collections and kits. If you’ve seen kids tear through the process of assembling these complex designs, then you understand the appeal of this service. 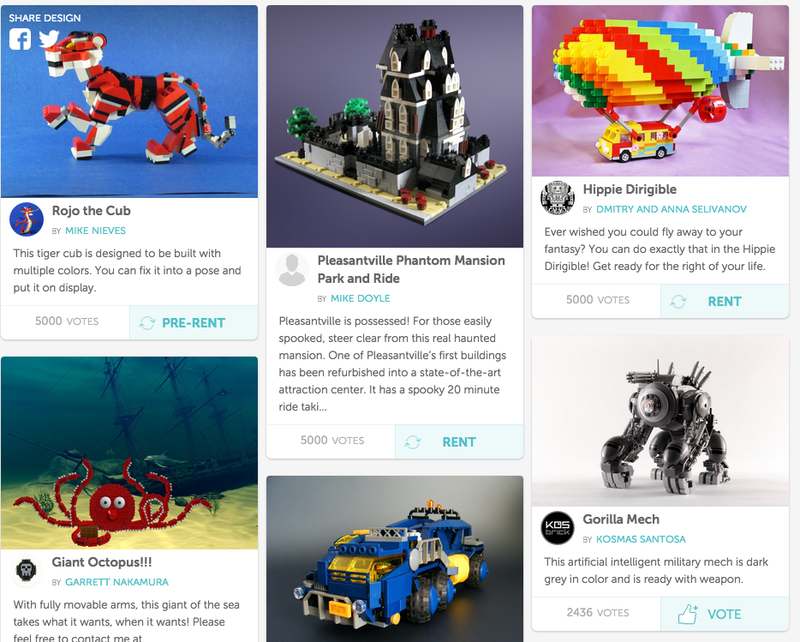 Pley created an online community, PleyWorld, and invited its most loyal customers to submit their own designs for LEGO kits. The community members vote on the designs, and the designs that get enough votes become part of the Pley subscription service. This is a brilliant strategy for nurturing and supporting the most loyal customers while learning from them. PleyWorld enhances the value of the subscription by creating this community of designers. It rewards those designing their own kits with community recognition and gives all subscribers a voice in what kits the company will offer. Stellar example of engagement! In a subscription economy, generating leads and conversions isn’t enough. To be successful, subscription companies must figure out ways to keep customers over long periods of time. Marketing has a critical role to play in shaping and maintaining the long-term customer relationship. Whether or not you are a subscription business, I’d love to hear about your marketing strategies for supporting long-term relationships with customers. Let me know in the comments below!